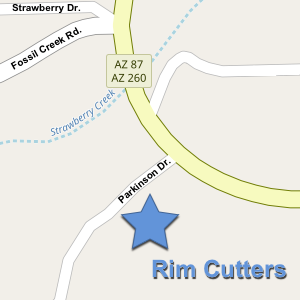 We are proud to offer outstanding hair care services in the Pine Strawberry area. Just behind Mama Joe's Italian Grill, right off routes 87 / 260 in Strawberry. Formerly Al's Rim Country Barber Shop. Book online, or give us a call and we will get back to you as soon as possible for your no waiting appointment.